at each of these home games. prioritize the Salvo Hawks over your normal Wednesday activity on at least one game this season – even if it’s only for 30 minutes. 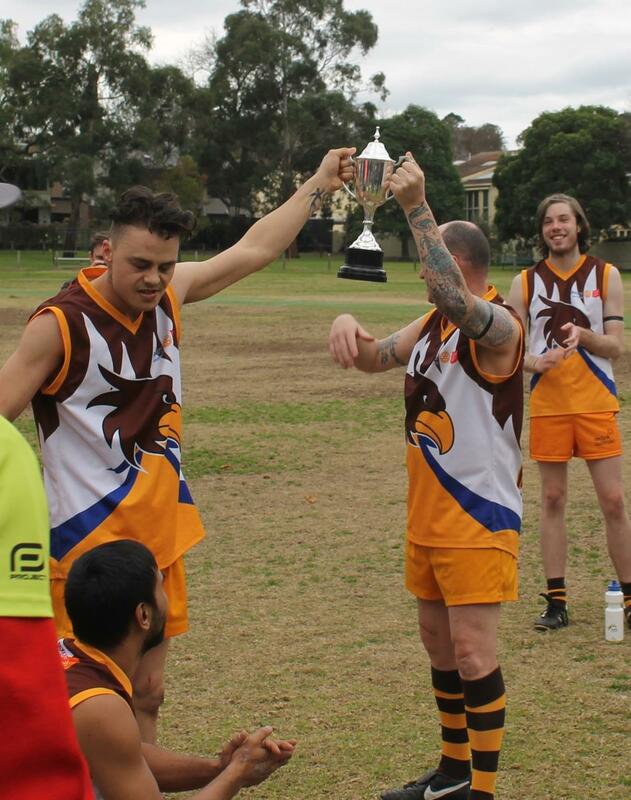 The Supporting Salvo Hawks project is about friendship: we simply want to provide friendship with the personnel of the Salvo Hawks footy team. We do this by wearing Rotary gear (such as hi—viz vests) and hanging around and chatting. Home ground is Victoria Reserve, Victoria Rd, Hawthorn (Mel 45G10) – opposite Auburn Station. I look forward to seeing each of you there during the season!